The Gulenists, who Turkish President Erdogan claimed were behind the failed 2016 coup, have found a haven in Egypt. Written in May 2017, Al Ahram Weekly. Huddled near a mosque door across from Montaza Palace in Alexandria in Egypt, four Turkish men squat on the ground. 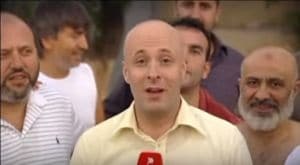 The men hide from the driving sea breeze off the Mediterranean and discuss Turkey in the weeks since Turkish President Recep Tayyip Erdogan won a national referendum which gives him more authority in Turkey. 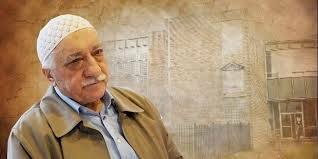 They are members of the Turkish Islamist congregation (Jaamea) called the Gulen movement. 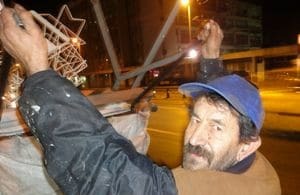 In their 60s, they say they are refugees “from Turkish government oppression”. The four speak anonymously, fearing Turkish government reprisals against their families if they give their real names. With multiple members of his family in prison, Hassan Guven, a 64-year-old businessman, laments that Turkish prisons are overcrowded. “Twenty or 30 people stay in one prison cell,” Guven says, adding that many of these inmates are Gulenists and have waited months to appear before a judge. “They sleep on the ground for want of space. 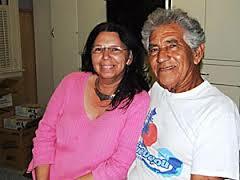 And still no justice,” says Guven as he chokes back tears. WHERE ELSE CAN THEY SURVIVE? This feature article was published by New America Media in July 2010. 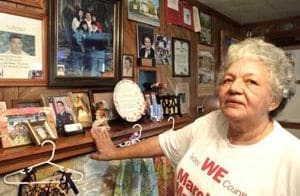 DULAC, LOUISIANA — Some days the only people she serves are wayward journalists and well meaning volunteers come down to south Louisiana after the nation’s worst oil spill. Some days not even the journalists or volunteers come. The locals have long since abandoned her restaurant. Just last year the Turkish economy was booming. The wealthy were getting wealthy. The poor poorer. Nike told us to just do it and we just did it. Everyone seemed happy. But now things have changed never to be the same again. 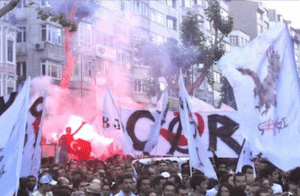 Kurds are protesting arm in arm with pro-Kemal/Atatürk secularists who are marching with Communists. The Gay, Lesbian and Bisexual movements are shoulder to shoulder with people who repressed them in the past. Protestors have taken over the entire downtown of Istanbul. It’s amazing and unprecedented. Why did it all happen? 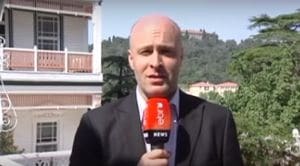 (May 16, 2012) The Journalists and Writers Association of Turkey held a conference on Heybeli Island in Istanbul to discuss the position of non-Muslims in Turkey. Excerpt: “Dusk falls and I find myself in the middle of an abandoned village, lightless and without cellular service. I cannot reach the Robichauxs. The mosquitoes come in a swarm as nightfall descends. I scratch and pull at my skin. Rushing along, I must find shelter and people. 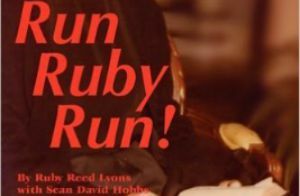 A dog trapped in a fragmented house barks loudly, then wails louder as I approach. It sounds fearsome. Further on, the drone of a lone generator echoes over the countryside. I round a hill and the generator’s pump and slam get closer. I see a house light. (Istanbul) The legendary music clubs and belly dancers were the first to go. There’s no longer a trace of the lively coffeeshops or balcony restaurants. 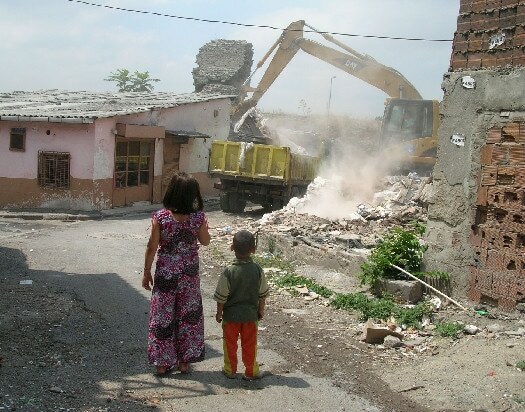 And now, the once-narrow alleyways are strangely opened wide: because of the bulldozers, Sulukule, a gypsy settlement within Istanbul that dated back to before the 15th century, has become nothing more than a memory. 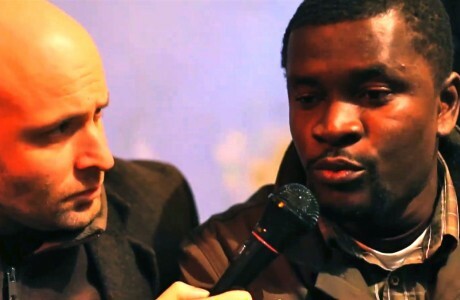 (November 27, 2012) Live Hit/Phoner to Ebru TV on protests following President Morsi’s announcement of new powers. (August 16, 2012) At the tip of the famed Golden Horn in Istanbul, men spontaneously gather every Friday evening during the holy month of Ramadan to enact an ancient cleansing ritual by jumping into the Bosphorus. 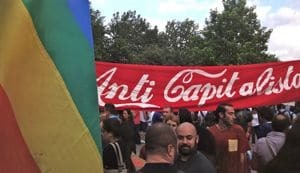 Recently the so called “Muslim Leftist” movement or “Green Left” has been growing among religiously minded progressive Turks. 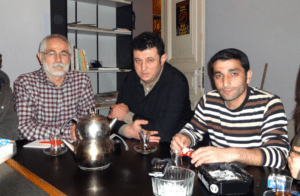 I visited my friend Kadir Bal and his friends – activists in the movement – a few days before this year’s May Day. Watch and learn some of their goals and desires. 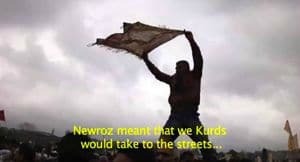 Speaking in Kurdish, a Kurdish man describes what “Newroz” or Kurdish New Year (March 21st) means to him. In Kazlıçeşme, İstanbul Kurds jump the traditional Newroz fire and celebrate their music and dance. Many of these activities were outlawed only a few years ago by the government in Turkey. Years ago Ali had worked as a painter of skyscrapers in Ankara, Turkey. He liked the climb up the ladder, the walk on the narrow wooden board to his place on the side of a huge building. Ali would paint for hours, loving the sunlight and breeze and fresh air. Ed. 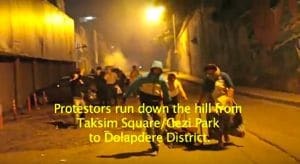 Note: What began as a demonstration against the planned demolition of Gezi Park in Istanbul’s Taksim Square has now evolved into a wider denouncement of Turkish Prime Minister Recep Tayyip Erdogan. Resentment against what many see as a tilt away from the country’s secularist past and rising authoritarianism has brought together segments of the population traditionally bisected along regional, religious and political lines. One group in particular, the minority Kurds, say that state-led persecution under Erdogan has increased, pointing to a 2011 massacre of 34 villagers and the cover up that followed. Mürsel Berat Saymadı has been in Gezi Park since the start of protests last Friday. An ethnic Kurd from the city of Diyarbakir, he works as a radio announcer with the independent station Free Radio in Istanbul. 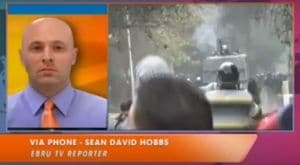 He spoke with NAM contributor Sean David Hobbs about how the state’s conflict with the Kurds has helped fuel the ongoing protests. 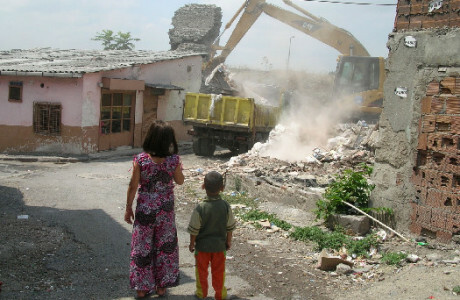 New America Media: When did problems between the Kurds of Turkey and the Turkish state begin? Mürsel Berat Saymadi: The Kurdish Question has been an unsolved problem in Turkey since the founding of the Republic of Turkey (in 1923). This problem began during the Presidency of (state founder) Kamal Atatürk, and the Turkish state has employed a great amount of brutal violence to crush the Kurdish rights movement ever since. Now we have a situation where this conflict has gone on for 90 years. Neither the Turkish state nor the Kurds have won. Feature Article published by WWW.NEWSPLINK.COM on July 15th, 2009. 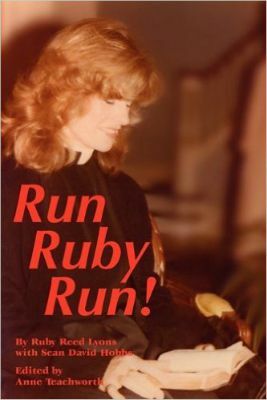 The New Orleans Press Club gave this article honorable mention in their best on-line articles of 2009. Eugene Hicks, 65, leans on the front counter of his Clarksdale, Miss. restaurant, and his elbows thud on the wooden countertop. 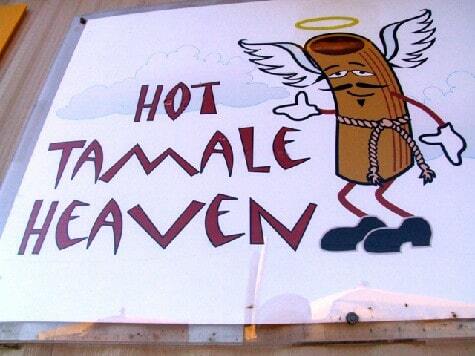 Hicks is a large man, and his establishment, Hicks’ Hot Tamales and Barbeque Banquet Hall, is a local institution. With one meaty finger he scratches his chin and moustache, thinking. The scratching sounds like sandpaper on wood. When? During the Mexican-American War? Brought by returning soldiers or captured Mexicans? Migrant laborers? Hicks raises his eyebrows. He doesn’t know. 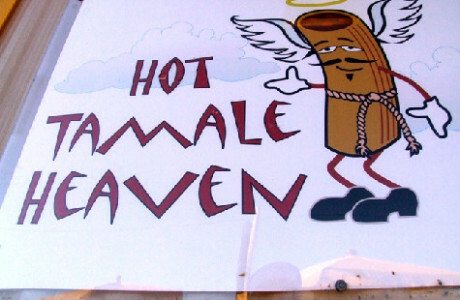 Like everyone I talked to in the area, he is not certain how the hot tamale—traditionally a south of the border food staple—traveled to the Mississippi Delta. Neither guidebooks nor history books have an answer. Not even an Internet search was able to crack this enduring mystery. This multimedia feature article was published by New America Media on June 23rd, 2010. Venice, Louisiana — We rumbled up the front stairs of BP’s Community Outreach Center and we felt good. 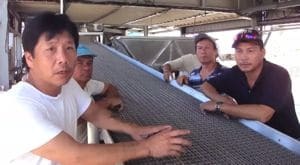 A group of Vietnamese American Fishermen — with valid complaints of poor treatment by BP employees — surrounded and walked up the stairs with me. This was the United States of America and here we had free speech. Here I, as a media representative, would be able to ask BP direct questions which would address the plight of my new fisherman friends. Despite its national ad campaign to show an open and transparent company working to “get it done” and “make this right” BP systematically limits and controls media access to BP leadership and workers who are employed by BP. 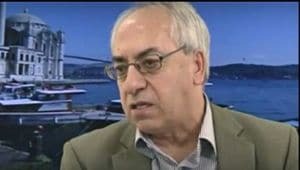 Turkey’s View Toward the Middle East during (and before) the Arab Uprisings… published on March 22, 2011 by New America Media. 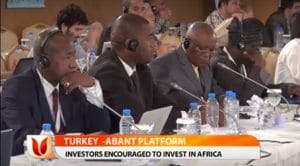 (June 30, 2013) Held in Turkey’s scenic Abant region, the Abant Platform brought together Turkish and African leaders to discuss economic and cultural relations between Turkey and nations throughout Africa. The police moved as an army against the crowd of protestors using batons and shields and tear gas and water cannons. For the police it was the march of the victorious. They shot tear gas directly into the crowd, washing over eyes and faces. When one cannot breath and cannot see (stumbling and falling) one only wants to live. 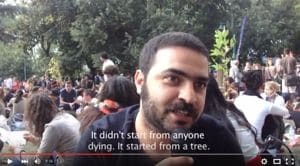 Some in the crowd collapsed from the tear gas canisters hitting them in their heads and all of the crowd ran, the fear lit in minds like a flame… “We want to live, we want to live, we want to live”… The protestors of Gezi Park crowded into the back streets of the city, falling over each other.